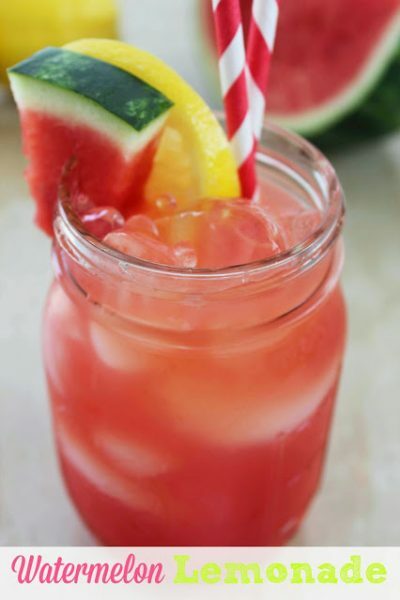 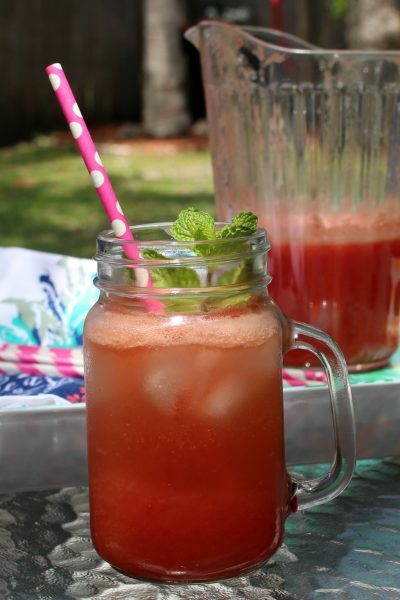 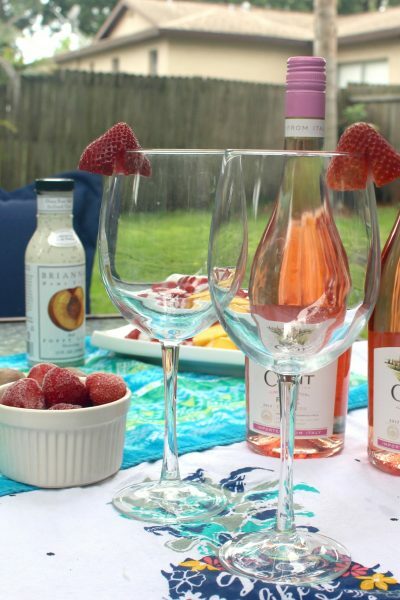 Making Summertime Delicious with Cool Cocktails and Fresh Food! 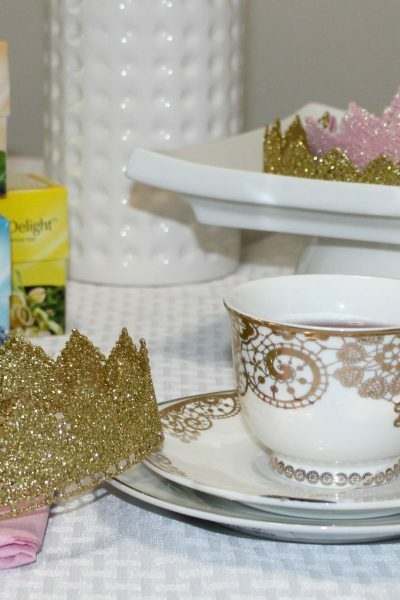 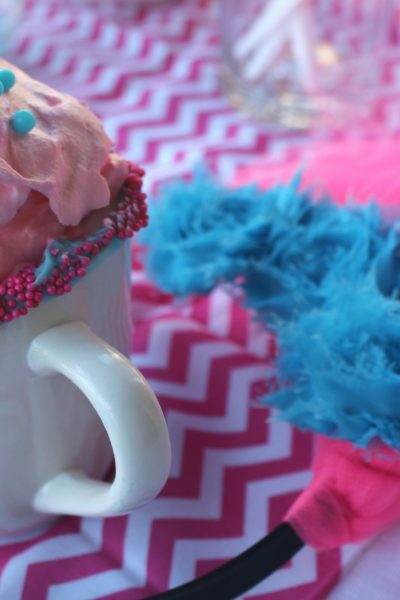 A Royal Tea Party to Celebrate the New Royal Baby! 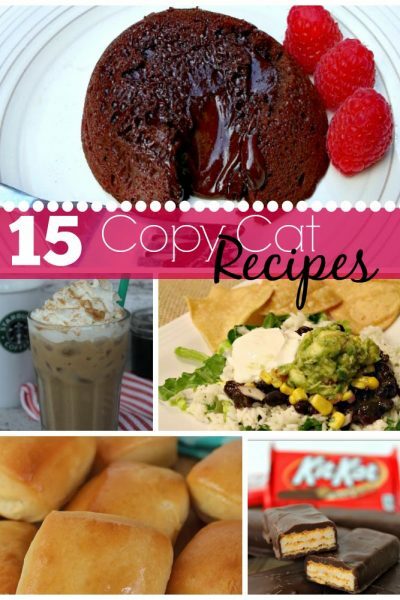 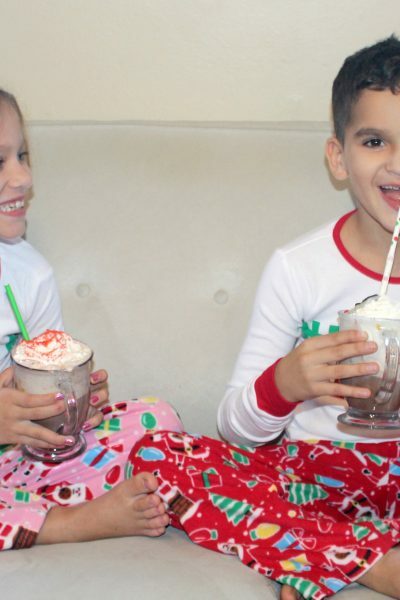 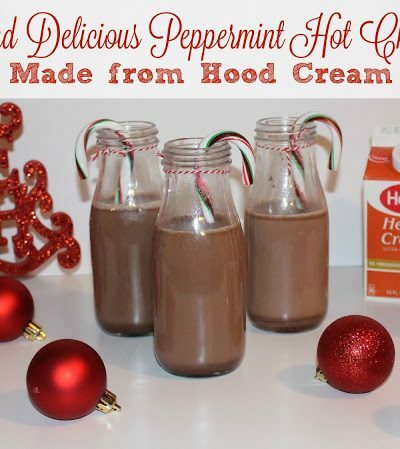 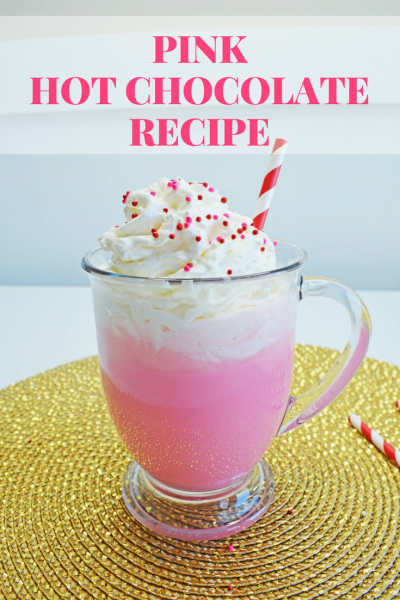 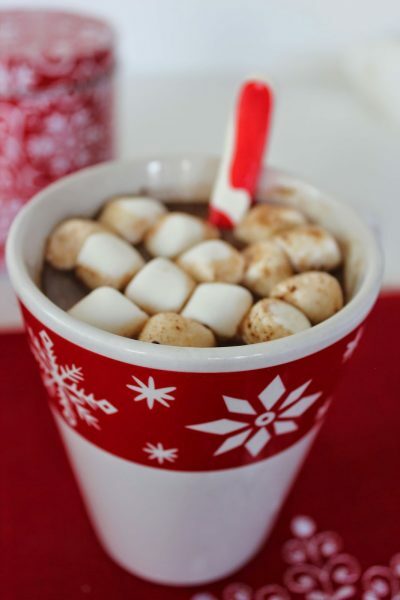 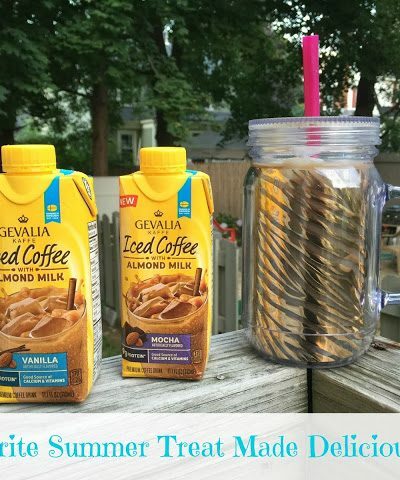 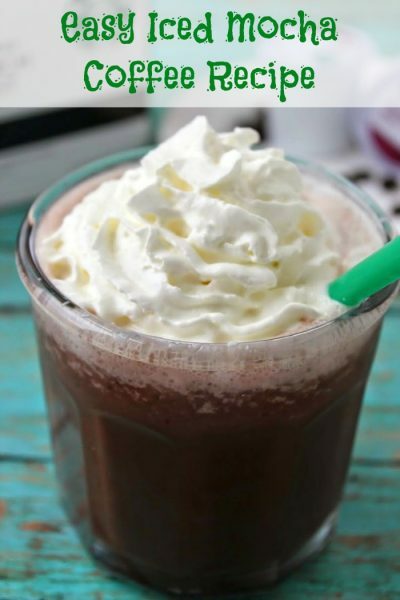 Hot Chocolate Floats – Holiday Traditions with a Florida Twist! 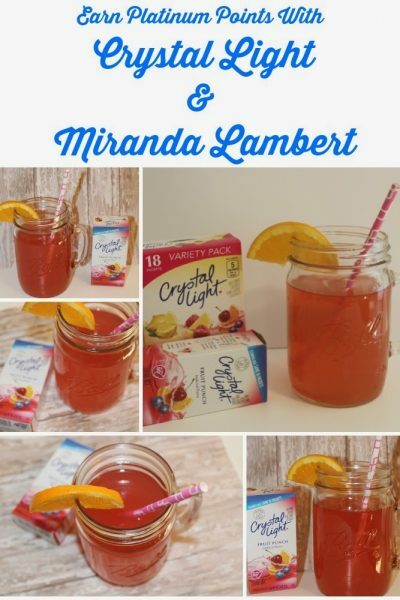 Earn Platinum Points with Crystal Light and Miranda Lambert at Walmart!